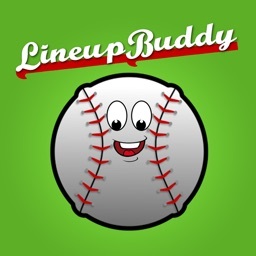 Lineup Buddy™ is a Little League or Youth Softball Coach’s best buddy! 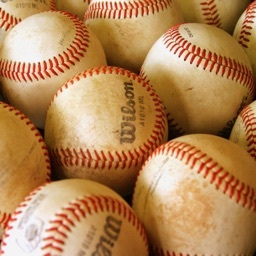 Little League Baseball and girls’ softball for young kids (ages 5-9) have more rules in place than ever to ensure a “fair” experience for all players: A player may not play two consecutive innings in the outfield, A player may not play the same infield position in the same game, teams must bat the full roster in rotation, etc. 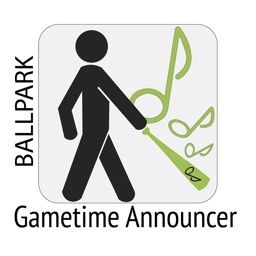 Instead of keeping complicated spreadsheets or drawing plans in the infield dirt before each inning, Lineup Buddy™ lets you forget about all the rules and do what you do best- coach! 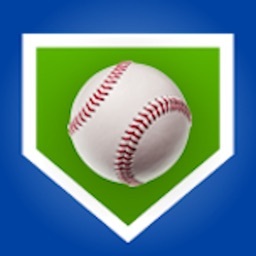 Now all you have to do is enter the player names ONCE and Lineup Buddy™ automatically generates a lineup for each game of the season, rotating players through the lineup and positions each inning for an entire season. 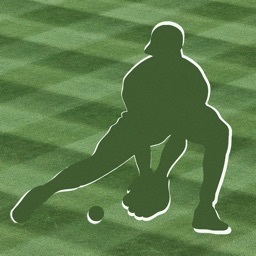 Lineup Buddy™ even lets you change the lineup to accommodate a catcher or remove a catcher with the single press of an on-screen button. But what about “no-shows”? 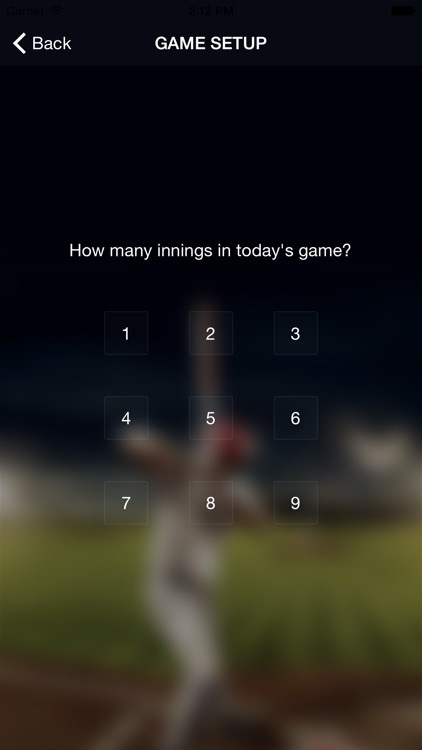 Young kids and busy parents are always likely to miss a game or two without notifying the coach ahead of time. 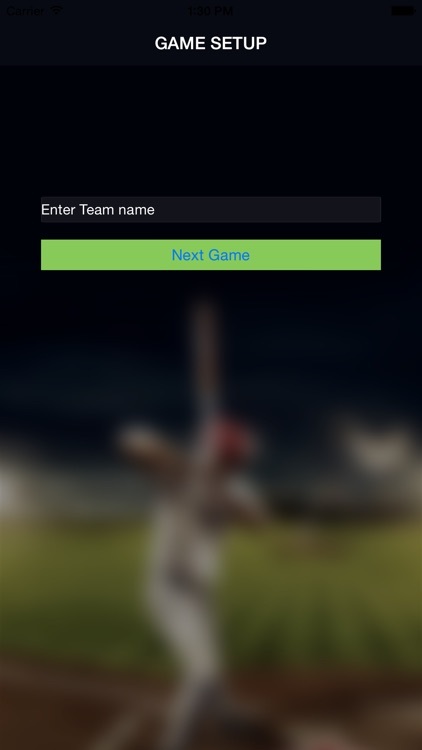 With Lineup Buddy™ “no-shows” are no longer a problem! 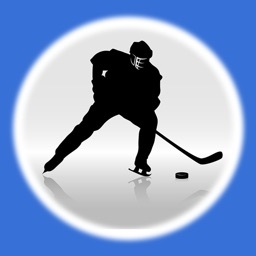 Lineup Buddy™ will adjust and create a new lineup and positional rotation, all you have to do is uncheck the missing players and regenerate the lineup… it’s that easy! 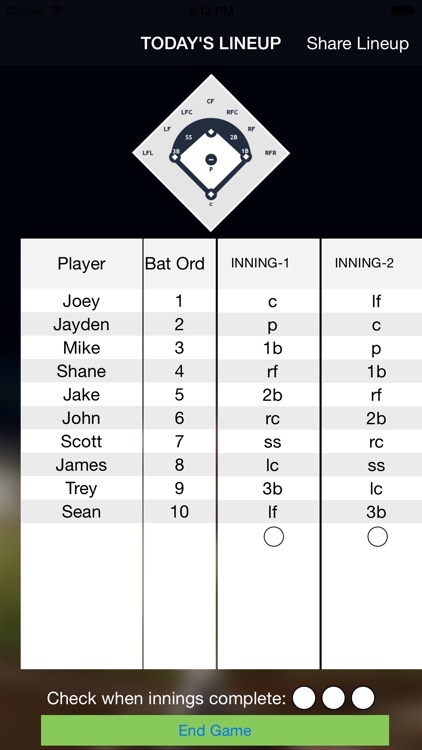 With Lineup Buddy™ you can even send the game lineups to assistant coaches for viewing on their smart phones or tablets. 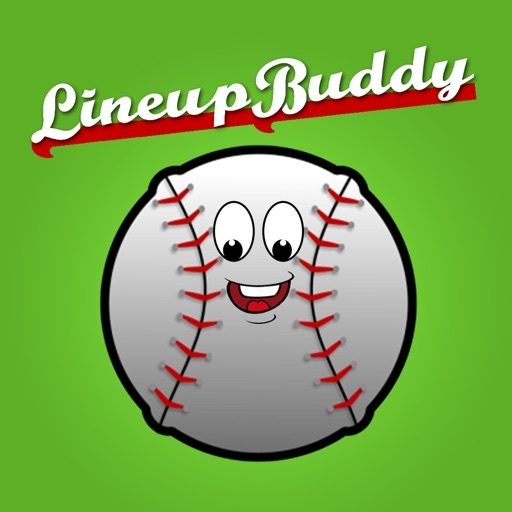 Lineup Buddy™ truly is a youth coach’s best buddy!